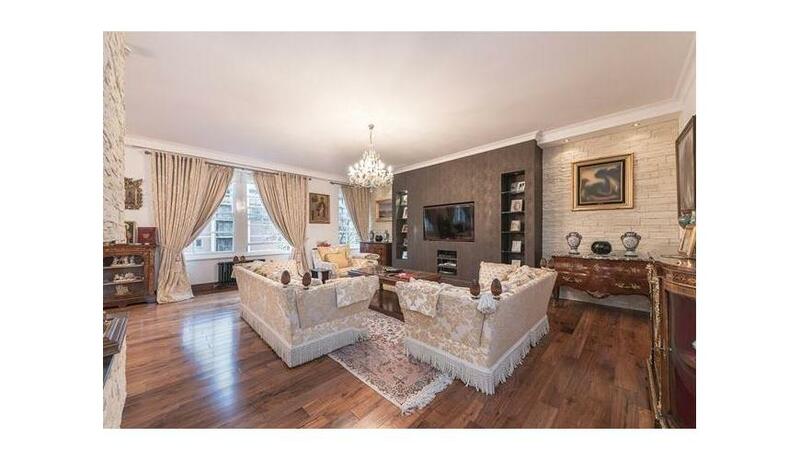 A stunning interior designed four bedroom mansion flat forming part of this prestigious portered block. The apartment, which offers around 219 sq m of living accommodation, boasts four luxury en-suite bath/shower rooms, superb double reception and dining room, spacious eat in kitchen and a separate office/study and guest WC. All bedrooms house quality fitted wardrobes and wood floors run throughout the apartment. Abbey Lodge is a prestigious portered block that benefits from communal gardens, passenger lift and easy access to Regents Park and transport links.